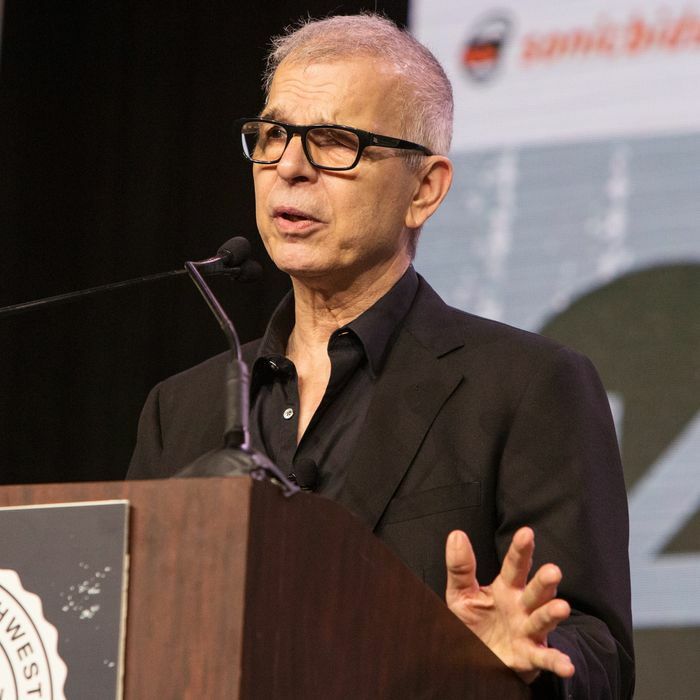 Tony Visconti is more than just a prolific producer and musician, he’s also an exceptional storyteller, as SXSW attendees learned firsthand from the fantastical tales, anchored in both fact and fiction, that he told during Thursday’s keynote speech. David Bowie–talk was to be expected: Visconti has spent the majority of 2016 on the front page of the world’s music section following the death of his longtime friend and collaborator, on January 10. 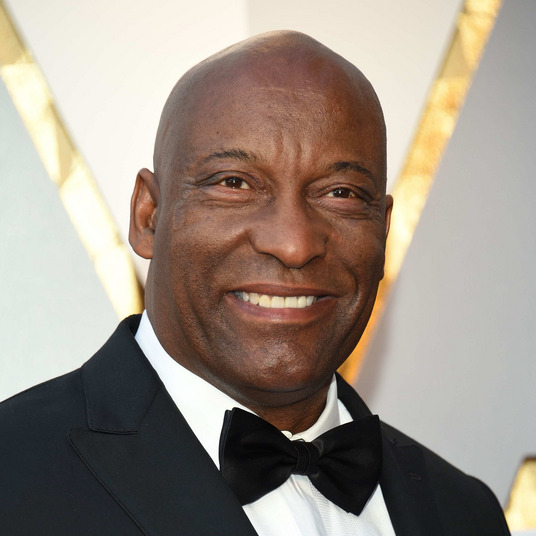 He produced Blackstar, Bowie’s final opus and the 14th album the pair had created together, which saw its release just two days before Bowie’s passing. The interest in and adoration of Blackstar — written and recorded under a shroud of secrecy during the final months of Bowie’s life — hasn’t waned, nor has the interest in Visconti, who spent more time in the studio with the beloved late pop icon than anyone else. The snapshots of his time with Bowie were unsurprisingly charming, but Visconti’s SXSW address illuminated more than never-before-heard memories involving the Thin White Duke. In addition to his Bowie anecdotes, Visconti offered up his own life story, tracing the roots of his musical nerdery through his own family tree and first childhood forays with various instruments as an Italian-American kid growing up in Brooklyn. He spoke lovingly of his music-passionate parents — his dad was a guitarist and barbershop quartet singer; his mom would sing old Neapolitan standards while cooking in the kitchen — and mentioned several “idols” that shaped his passion for rock and roll, including Buddy Holly, Chet Atkins, Little Richard, and the Beatles. He began his music career in New York reporting to the Local 802 musicians’ union in hopes of scoring weekend wedding- and bar mitzvah gigs as a bass player; later, he got his first producing gig for the Richmond Organization, a memory he peppered with occasional self-deprecating comments about the newfangled contraptions he used in the office (namely, the ever-modern Xerox machine). The black kimonos came up just as Visconti was getting to the part where he flew to London for the first time, when a picky customs agent at Heathrow encountered the silk robes in his luggage. That journey brought him to Bowie, and the mythology the audience was waiting for began to unfurl: Visconti gave the people what they wanted, revisiting his first impression of the then 19-year-old David Jones — “Which eye do I look at?” — mentioning that he initially abhorred “Space Oddity.” (His first impression of the now-epic tune: “What a cheap shot this is, David.”) Still, Visconti says he and Bowie were instant kin who loved all the same things — the Fugs; the Velvet Underground; weird, foreign films with scratchy negatives. This is where Visconti’s flair for storytelling turned exceptional: With the auditorium hanging on his every word, he molded a nostalgia trip into a teachable moment. Moving on from the hyper-sentimental Bowie remembrances, he turned to the current state of the music industry, and why he, a successful, seasoned professional who’s watched it transform over decades, is concerned for its future. Visconti finished off his speech playing the part of the “Ghost of Christmas Future,” he joked, as he shared an excerpt from The Universe, a piece of fiction he’s working on. It serves as a devastating prophecy for how the music industry could wind up if it continues to prioritize turnout and trends over talent; Visconti sets his story in 2026 Sydney, where a label executive, Paul Chase, struggles to find inspiration and value in an industry that’s long since abandoned the celebration of talent in favor of the machinations of marketing. To be there was to watch a master at work: By catering to cultural curiosity, excavating his early career, and using both his platform and the room’s rapt attention to strike while the iron was hot with a cautionary tale, Visconti did better than a sentimental speech. He casually played with prophecy, a move his much-missed friend would certainly appreciate.